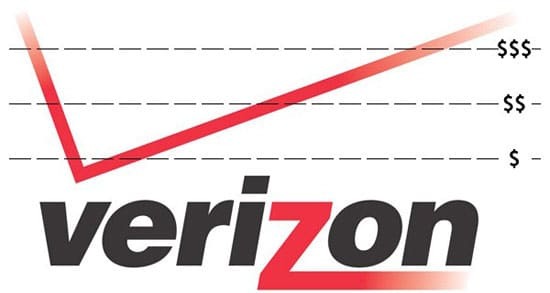 If you have the Verizon $30 unlimited data plan, Verizon will soon take it away from you — forcing you to upgrade to a new data share plan which is planned to launch this summer, says Verizon CFO Fran Shammo. Speaking at the J.P Morgan Technology Media and Telecom conference today, Shammo said that as these 3G unlimited data plan customers migrate to 4G LTE, they will have to remove the unlimited data plan from their account and will be forced to add the new data share plan this summer. All subscribers will be on data share plan, the CFO said. Verizon has not revealed its new data share plan prices yet, but it is scheduled for mid-summer. It will be ready for Apple iSheep buying the LTE iPhone. Most Verizon Android devices will be LTE ready as well. So you can forget about unlimited data on Verizon if you are buying a LTE phone in the future.